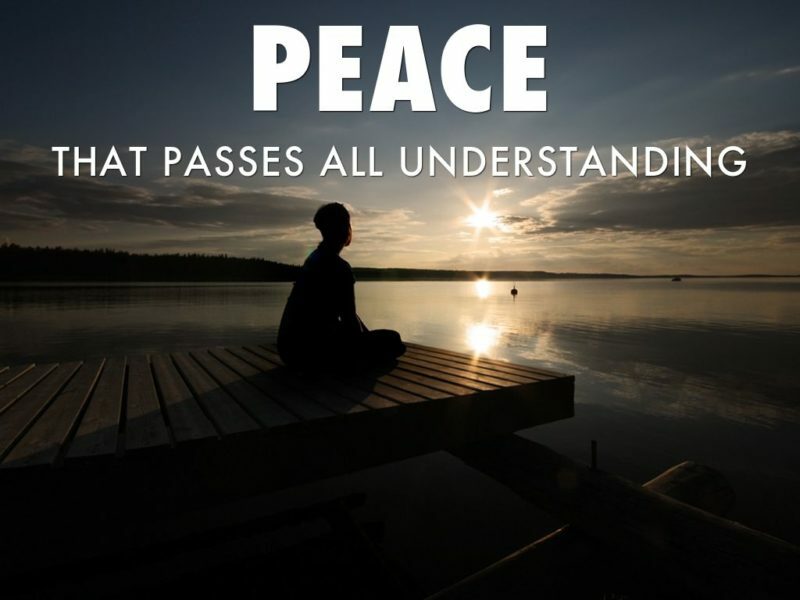 The world offers many avenues for peace, but they are all temporary. Only the Word of God provides the real, eternal answer to this ever-important question. Please click on the headphones to listen to Carson Humphreys’ message from Isaiah 32:15-20.